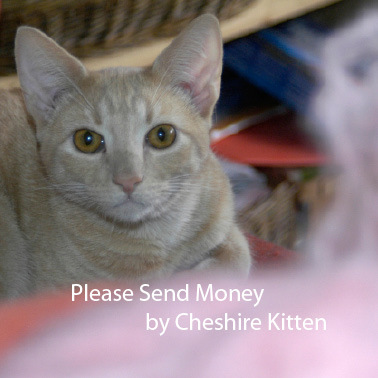 Cheshire, Nutmeg, the Cheeses and all the cats inspire me to work for homes, better health, and better relationships between cats and humans. 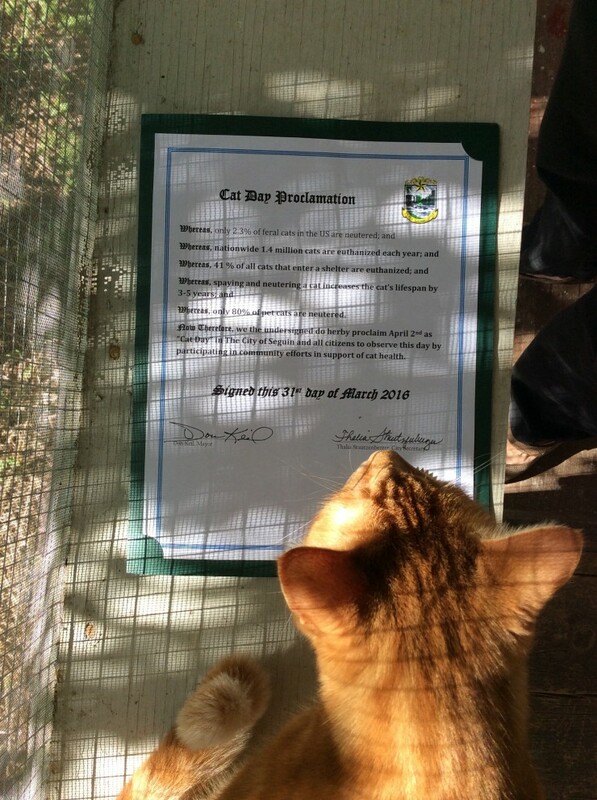 Today marks a milestone for cats and humans in Seguin, Texas. 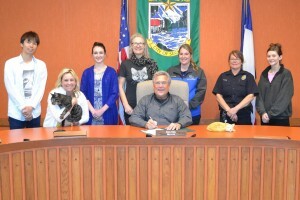 I the idea that the mayor could proclaim today a special day for cats. A few students in my public relations class at Texas Lutheran University did all the work to make it a reality. 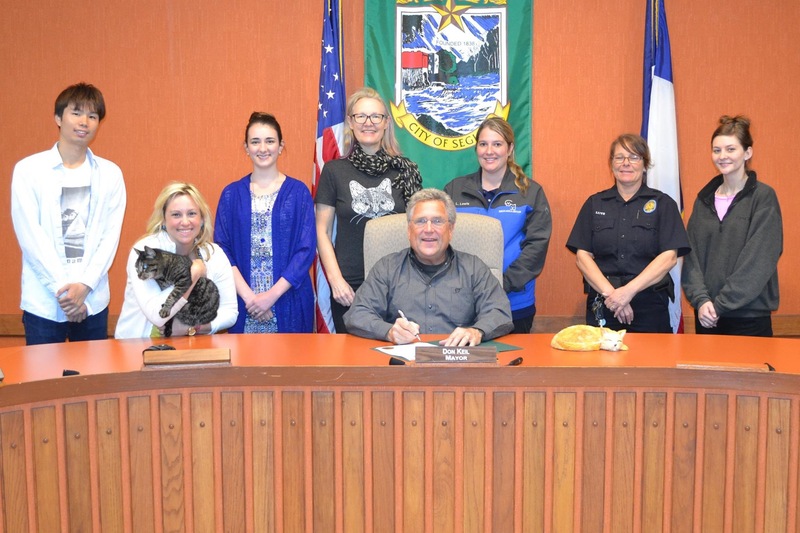 A bunch of us got to hang out with the mayor when he signed the proclamation, including two officers from animal services, some students, and the public information officer’s cat Andy. Andy had never been to the city council chambers before, and he’s not sure he wants to go again, but we’re glad he was there to witness the historic occasion. AND, for our first Cat Day, we have a Cat Concert. Jenifer Jackson, a singer from Austin is performing at Court Street Coffee Shop. Humans will listen to music, color cat pages by artist BZTAT, and we hope they’ll give lots of tips to help pay for spay and neuter surgeries for cats with no owners.